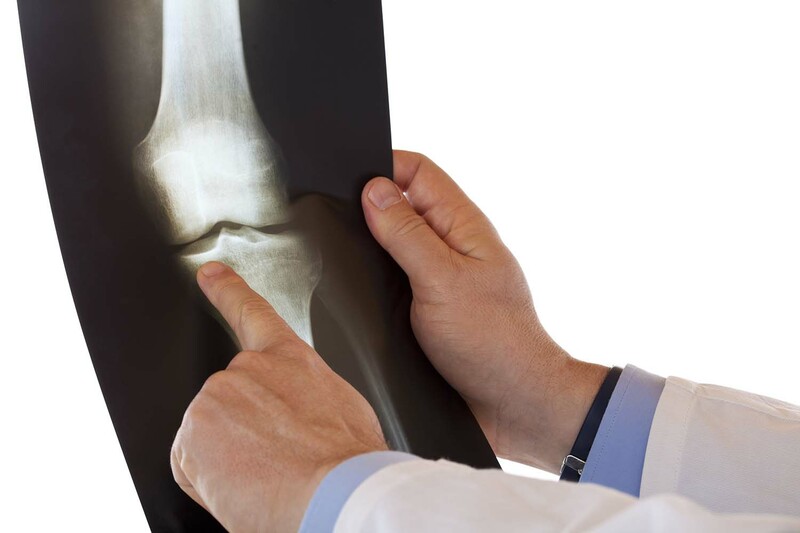 At Legacy Bone and Joint, our board-certified surgeons are highly experienced at diagnosing and treating a wide range of conditions associated with the musculoskeletal system. This includes injuries and conditions of the bones, joints, ligaments, tendons, muscles and nerves. At LBJO, our physicians take a comprehensive approach to treatment and use both surgical and non-surgical methods to create a personalized plan to recovery. If surgery is recommended, you can count on LBJO to offer the best, surgical experience available and we will work closely with you through the entire process. To learn more about your treatment options, please contact us today to schedule an appointment. At LBJO, we are on the cutting edge of musculoskeletal treatment. Hyaluronic Acid/Viscosupplementation Injections (“rooster shots”). Schedule a consultation today to get started on the road to recovery!